Last week was London Design Festival and goodness have I got a lot of pretties to show you today! This is my fourth year of following the design trail and over that time I’ve honed down my itinerary to the places and districts that provide me with the most inspiration (after all there’s only so many places two feet can be within one week!). This year I focussed on the Shoreditch design district, also taking in Design Junction on the Southbank. Today I’m sharing some of my edited highlights (there were literally hundreds of things that caught my eye), I’ve looked for common ground amongst them. 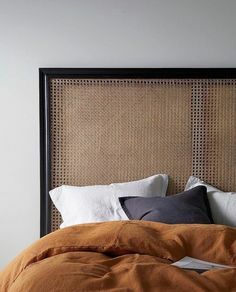 Other than the Scandinavian new neutrals I was expecting to find (and boy was this style out in droves) I also found I was drawn to the same things that have interested me in the past – form, texture and playfulness. 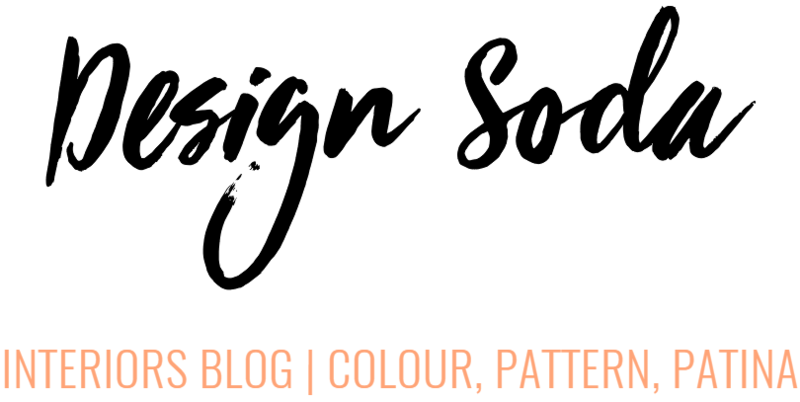 So, without further ado, here are the things that inspired me and which I will be using to draw interior and styling inspiration from over the coming year. 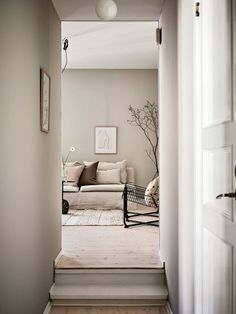 I can hardly begin to tell you how much I am in love with the plaster-y shades around at the moment, the whites with a hint of brown, add something artisan or crafty to the foreground and you’ve got my attention! I had to open with this phenomenally crafted seat from Yarn Collective, it’s so simple and so show-stopping. Woven in Spain by one of the collectives collaborators this is an investment piece I’d love to own. New neutrals accented by natural materials make my heart truly sing and how beautiful is the example from Erik Jorgensen in the third image down? 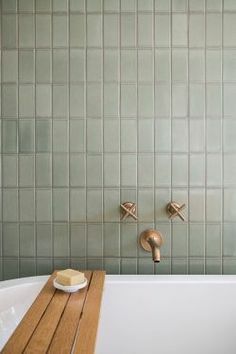 It’s all so chic and so tonal-ly beautiful, apparently the plaster background is based on their factory building. Underneath, an image of one of my favourite pieces at Design Junction. These side tables, designed by Uraguay based designer Studio Diario, which use silhouette to hint at their form are really clever to my mind. 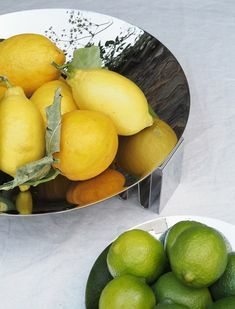 Perfect for holding a drink or a book, incredibly tactile and stylish, and cleverly very unobtrusive, this would make such a great small space statement and solution. The cafe at Design Junction, designed by By Form, was one of the things that really spoke to me during the festival. I often look to the design of commercial spaces to see how trends are translated into physical spaces, and this design for the 36 Grains cafe (which served awesome food) is a beautifully executed example of the new artisan trend. 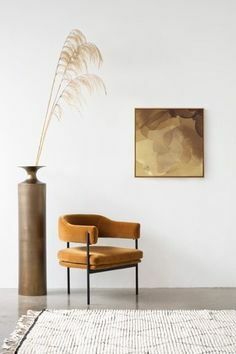 I loved the light parquet flooring, the polished plaster counter, and well both of the &Tradition chairs you see in shot have been on my permanent dream list for the last two years! Talking of artisan, or folksy, how about this modular bunk bed crafted by Barnby Design and accented with the most gorgeous range of welsh blanket cushions? This bathroom from Turkish brand VitrA (yes, there is more than one Vitra on the scene now!) is just total goals to my eyes. 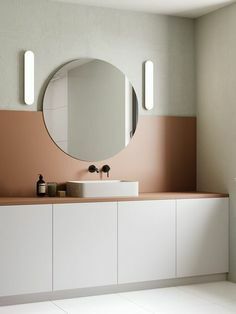 The modular set up, the celebration of bathroom furniture in silhouette form eliminating the clunky feel of old, and the colours and materials! This is a new company on my radar and definitely one I’ll be watching! Next up an old one that have long been on my radar, Petite Friture, I love everything they make, in fact I write a whole blog post about them 18 months ago so there really isn’t anything to add, nothing really new just updates on old themes, but what they do is so exceptional. Two brands that I’ve loved forever and couldn’t wait to see the collaborative space between was Original BTC lighting and Superfront kitchens. 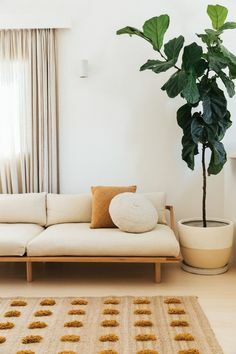 The space is just beautiful, that new neutrals paradise scheme again, accented by Original BTC’s stunning curved, etched and grooved porcelain shades and Superfront’s beautiful minimal and patterned front surfaces, which make me wish I had an Ikea kitchen carcass to fit them on! One of the things I really like about the next two shots is the way they sit within space. Those stunning Lee Broom lights suspended just so to create balance between lightness and weight, and the set from Poiat at London Design Fair was so pretty. 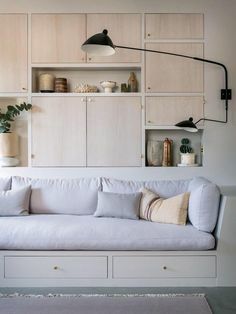 I love this bookcase, it hints at those wooden slat suspension walls that have been cropping up everywhere over the last few years, and the colours and styling, look at those vases with dried flowers – beautiful! This rug, designed by famous Spanish illustrator Ricardo Cavolo for Barcelona Rugs, stopped me in my tracks at the end of a long day on my feet! It’s design is an interpretation of Barcelona, with the sun sea and mountains, akin to the designs of Donna Wilson, it has all the striking joy of her work and would be welcome to cheer up any room in our house! As you have probably noticed, natural history is a big draw for styling inspiration in our house. Everything from butterflies and bugs, to shells and pebbles, feather and dried flowers are displayed in our home. So when I come accross a new way to display nature I’m always tickled. I just loved this wall of baby’s breath styled by Un’Common, so clever and a flower I hadn’t thought of for drying before but which probably works exceptionally well. As this was executed for a four day show, it probably doesn’t surprise you to learn that each piece was taped on with common or garden sellotape. But just imagine a similar wall in a kitchen. 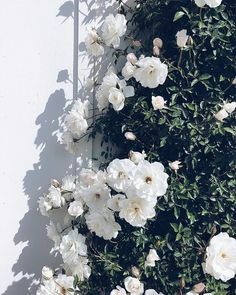 It’s got me thinking about hooks and screws, watch this space, I may just erect a floral wall in the kitchen before the year is out! I love capturing shots with my feet just peeping through amongst the competing textures I come across, and not just because I’m an Instagram knob! Below you will find a selection of colours, patterns and textures all from Design Junction, they were taken at the Northern, Barnby Design & Uncommon Projects stands. And one final shot of something old. Unlike Design Junction which moves venue every year, London Design Fair is always held in the old Truman Brewery off Brick Lane in Shoreditch. I love this building, it has so many corners of gorgeous patina. Each year I take a picture of an overlooked corner of this beautiful old building, and this lift corner of the top floor is this years shot. That’s it, I’m all designed out for another year! Although if you come back towards the end of the week I have one more treat in the form of an installation I visited in Piccadilly during the festival. What’s your favourite piece? Any of these sets you’d like to give a home? I’d love to hear in the comments below.